A combination of professional achievement and dedication to the strength of the family has marked Ms. Trueblood’s career as a Marriage and Family Therapist. 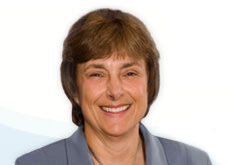 She is licensed in the State of Connecticut. Masters: Fairfield University, Marriage & Family Therapy, 1996. 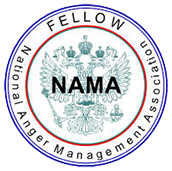 Certified Anger Management Specialist: NAMA, National Anger Management Association. Credentials Certified by: Psychology Today; Good Therapy.org. 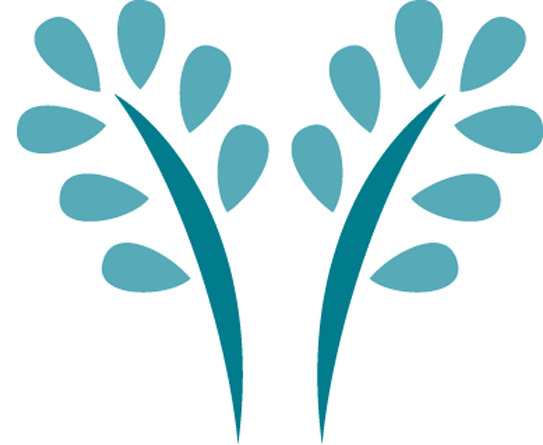 My approach is to help you discover what works best for you. Your focus will be on solutions not problems, on your strengths not your weaknesses, and on the present not the past. My techniques include anger management, conflict resolution, relationship communication training, and assertiveness training, all of which can be factors in the complexities of marriage and family relationships. I also use cognitive and behavioral techniques to help clients manage: attention deficit; a difficult child; anger; depression; panic attacks; grief; loss; and stress.